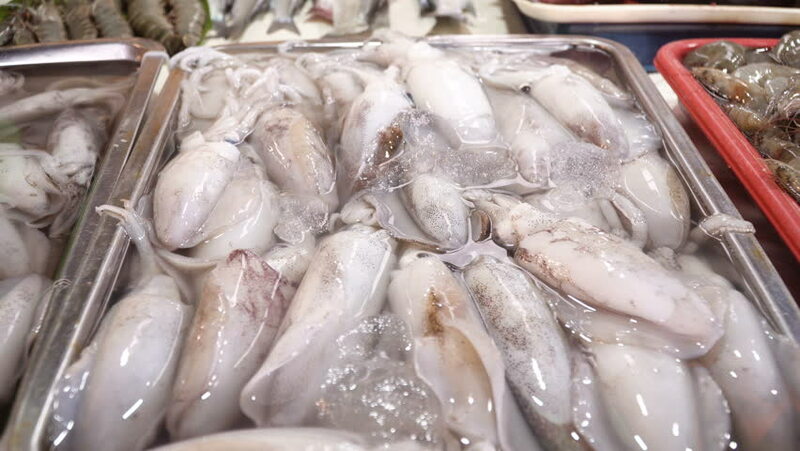 Squids on ice on the counter of the Asian street market. Freshly calamary in fish shop. Seafood on Market.The raw calamary in fish shop for sale. 4K video, Philippines. 4k00:18Potter's Hands Work with Clay on a Potter's Wheel. Master class in pottery, Education. Close up. Fine craftsmanship and creation of stylish objects.